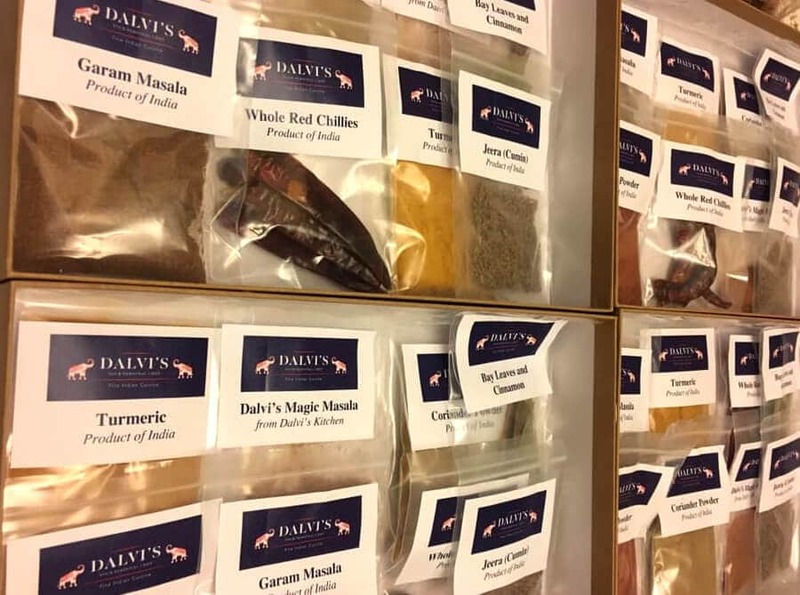 Dalvi’s spice box has all key spices with few of my recipes and my very own Magic Masala to enhance the flavour. 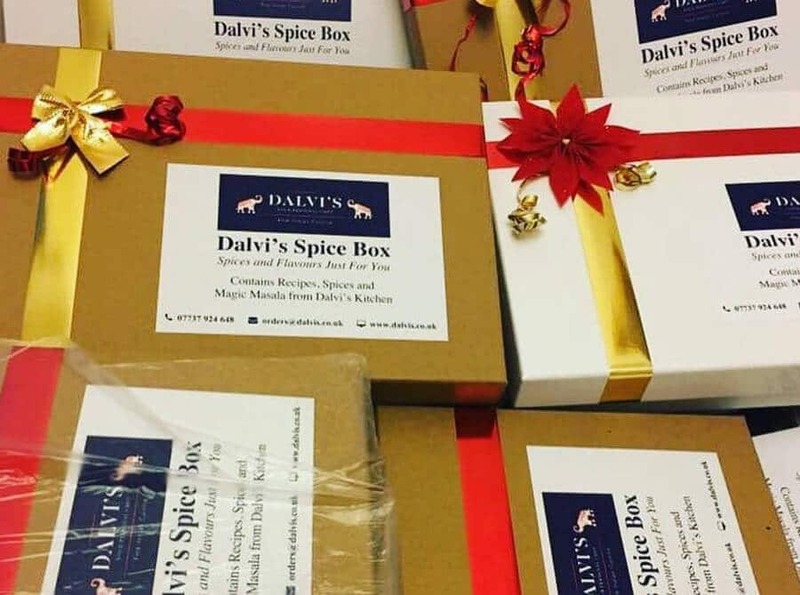 Dalvi’s Spice box available to order which can be a perfect gift for your loved ones to indulge in their culinary skills. 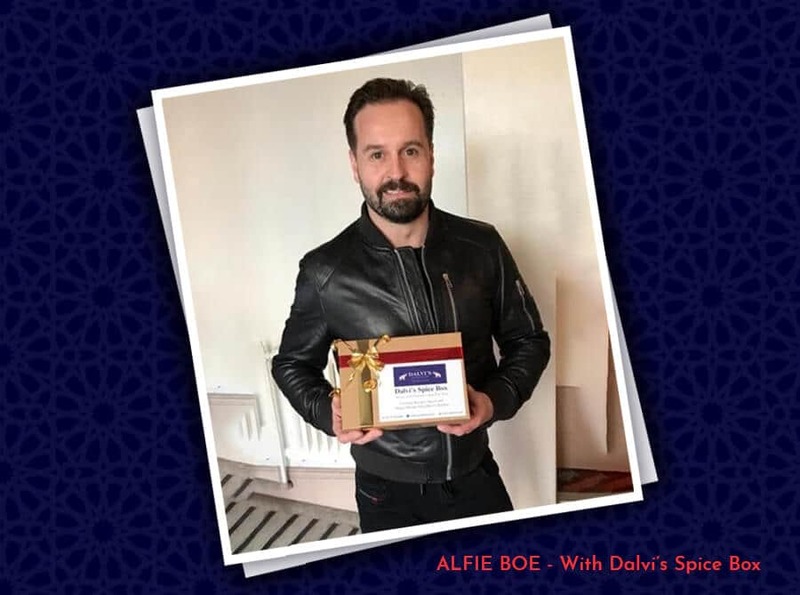 The box has Dalvi’s recipes and spices. For more information please do call us.